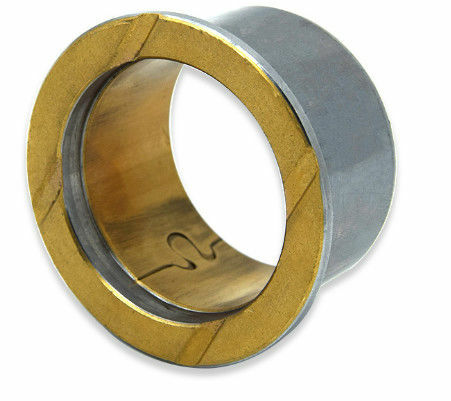 VIIPLUS Self Lubricating Bearing are used on a variety of rotating equipment, including pumps bushing, compressors bushing, mixers bushing, steam turbines bushing and other specialty equipment bushing. They have application in the oil and gas, pharmaceutical, chemical processing, mineral and ore processing, and general industries.whose mechanical strength is high, can be used under lubricated conditions and high-speed/high-load operation. It can be made from a variety of different materials, depending on the application, use conditions and lubrication. Bimetal bushing Load capability can be improved by oil holes, grooves, etc., depending on lubrication conditions. 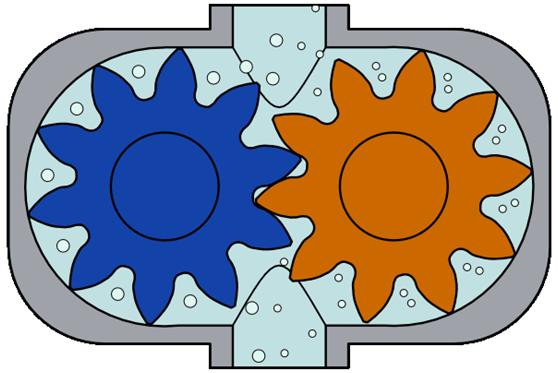 In some cases, a dry bearing can also be used under lubricated conditions. 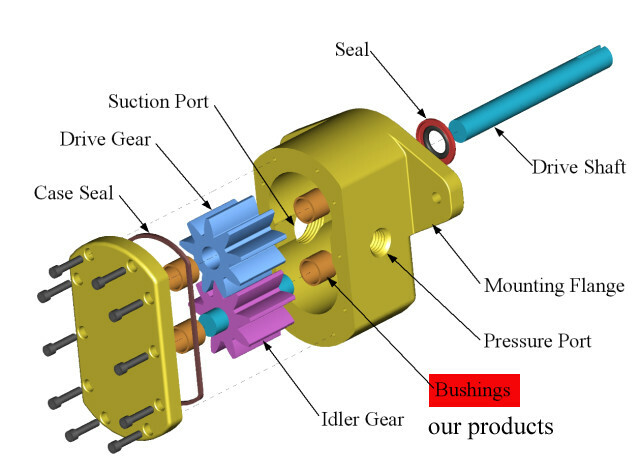 Gear pump self-lubricating bearing is a core part of the gear pump, installed on both sides of the uranium gear pump, its support and anti-friction role, its size accuracy and wear resistance is directly related to the volumetric efficiency and service life of the gear pump. 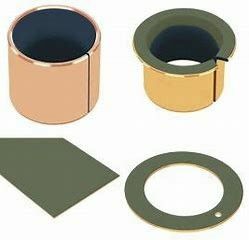 Gear pump shaft sleeve steel bushes bronze bushing parts are provided by our company, and the use of automatic pressure and assembly and key size automatic detection technology, can effectively solve the problem of pressure and assembly tolerance accumulation, product accuracy decline, to ensure that 100% qualified products provided to customers. 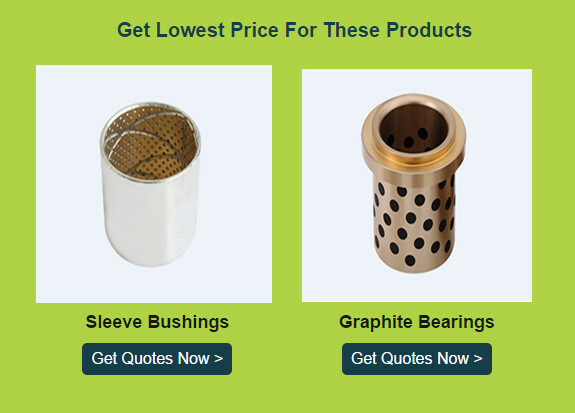 VIIPLUS Company providing technical bushes, in various sectors such as steel bushes, bronze bushes, graphite bronze bushings, stainless steel bearings for Water, Waste water, Industrial and Oil & Gas fields in solutions. 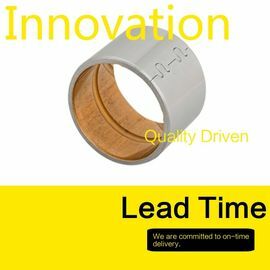 We supply and market Gate, Ball, Plug, Check, and Butterfly valves bushings and their respective controls and actuators. 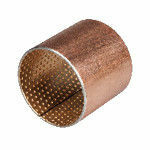 These valves bushes are used primarily in the water, wastewater, and industrial markets. 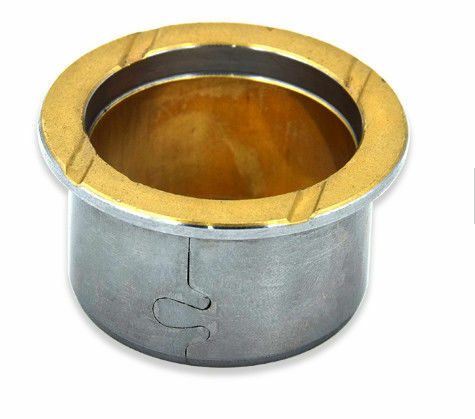 we provide a wide range of Valves bushes in different sectors a lot of which are in stock for immediate purchase. 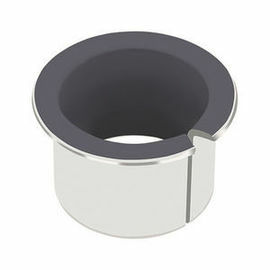 Get in touch-Industrial Catalogue Oil & Gas bushes Catalogue!